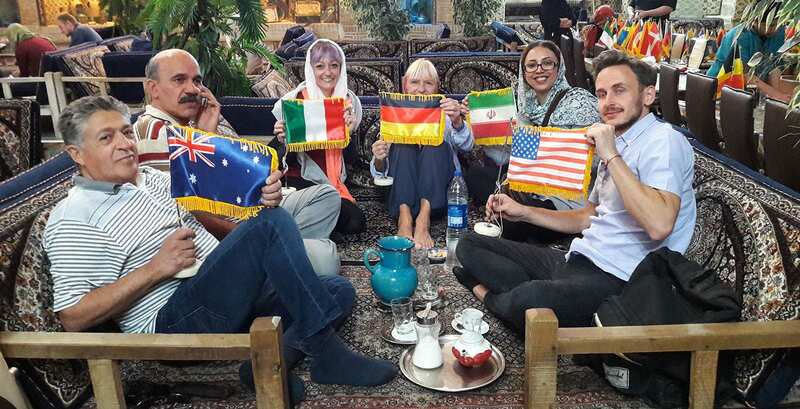 A new report on global security has portrayed Iran as safe as much of western Europe for travelers in what could be an evidence that the country’s tourism industry has a good potential to provide a serious source of revenues in face of draconian US sanctions. 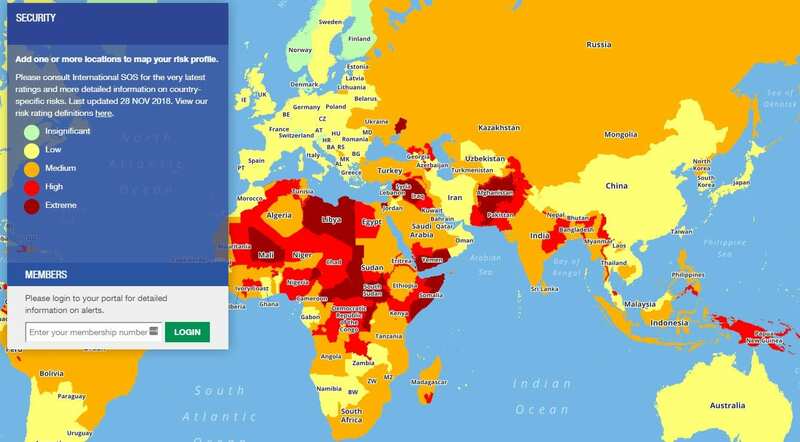 Iran is as safe as the UK when it comes to security, according to a new interactive map showing the risk level around the world. 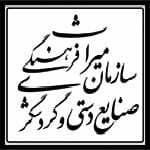 , according to a report by The Independent. Factors such as the robustness of the transport infrastructure, the state of industrial relations, the effectiveness of the security and emergency services and the country’s susceptibility to natural disasters are also taken into consideration. Very few countries manage to make it into the “insignificant” bracket; in Europe, only Luxembourg, Denmark, Slovenia, Switzerland, Norway, Finland, Iceland and Greenland are put in this category. The majority of European countries are deemed low risk, including the UK; as are Iran, Jordan, Oman, Qatar, the UAE, Kuwait, Georgia, Azerbaijan, Armenia and Uzbekistan in the Middle East. “Extreme” risk countries are almost exclusively in Africa and the Middle East, including Syria, Yemen, Afghanistan, Libya, South Sudan and Somalia. , according to a report by The Independent. The map was released in conjunction with the Ipsos MORI Business Resilience Trends Watch 2019 report. The latter shows that a significant number of business decision-makers – 43 per cent – expect travel risks to rise in 2019. Although some 47 per cent think risks have increased over the past year, this represents a 16 per cent decrease from 2017, when 63 per cent said risk had increased.